Firm Profile :: Law Offices of Geoffrey Gilbert, P.A. 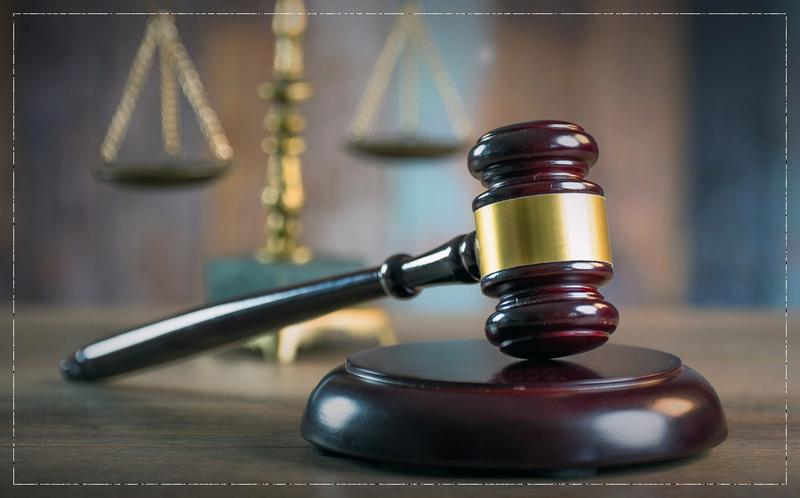 The Law Offices of Geoffrey Gilbert represents homeowners and business owners facing property damage, business income loss and provides serious representation for a multitude of insurance disputes. Geoffrey’s former experience working for insurance companies is a competitive edge when representing his clients. As someone who has sat in on roundtables at insurance companies confronting large losses, he understands the strategies, tactics and procedures used to analyze risk exposure. While at the Wadsworth law firm, Geoffrey rose manage the property litigation department, and has engaged in successful litigation in state courts and in federal United States district courts. He has also lectured to trade groups in the insurance industry. Geoffrey is dedicated to serving the South Florida community with legal services of the highest caliber. Geoffrey’s family has lived in Delray Beach since the 1940s and 1990s and currently lives there with his family and pets—dogs, ducks and fish. Originally from Tennessee, Brittany has served as a paralegal with The Law Offices of Geoffrey Gilbert for three and a half years. Brittany is extremely capable in assisting the team to serve clients and provides a southern charm that makes her pleasant to work with. Cynthia brings her 18 years of experience to The Law Offices of Geoffrey Gilbert. She draws on her tenure working for law firms that represents insurance companies as a competitive edge to advance cases through all phases of litigation an agile, efficient and effective manner.